Every software testing company has its team which usually consists of different departments: testers, project managers, QA leads and so on. But not every common test engineer can imagine the full hierarchical ladder of a testing process. Let’s study each type of testing participants a little bit more. People, who work in software testing industry, probably more than once asked themselves for whom they work. 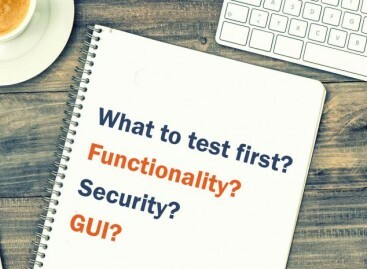 Usually people, who are interested in testing, are separated into two teams: internal (people, who perform and manage the testing process) and external (those, who are using the software). Test engineers. These people directly perform mobile application testing, web site testing, desktop testing. QA Leads. They manage the testing workflow and monitor if everything corresponds to the test plan and other documentation. Development team. The team which creates the software improves its functionality and fixes bugs detected by the test engineers. Project managers. 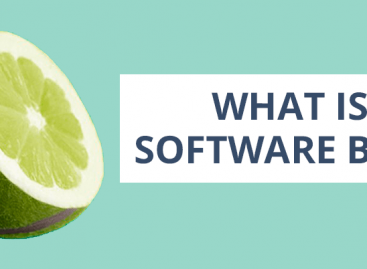 The purpose of each testing process, regardless of whether it’s automated or manual testing, is achieving high quality of software with the least possible expenses. Project managers distribute human resources and are responsible for the final state of the project. Technical support team. These ones have to support users and customers in technical issues. Today the tendency to resort to outsourcing software testing is gaining popularity because of a lot of benefits. Every customer should also remember that the internal team should consist of professionals because this factor is an integral part of the successful software release.